Join STEPS Autism Treehouse for a fun day of adventure, learning new skills and making friends. We'll be enjoying ropes courses, bushcraft and more! Thursday 18 April 2019 10am – 3pm. Registrations are open! Join STEPS Autism Treehouse for a fun day of adventure, learning new skills and making friends. We’ll be enjoying ropes courses, bushcraft and more! Thursday 18 April 2019 10am – 3pm. Registrations are open! 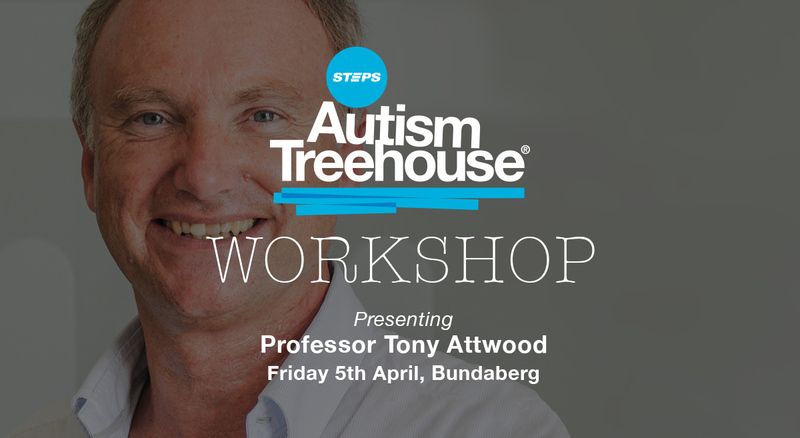 Contact autism@stepsgroup.com.au or (07) 5409 9014 for more information. Join us for this special event. Book to secure your place. BOOK HERE. Join us for an evening of racing, great company and fine food, while helping STEPS Charity to create brighter futures for people with a disability. Follow the BA Murphy Constructions Race Day Facebook event here.